My Sizzix Sidekick has Arrived! Suprise, suprise! I have actually forgotten about this and when the parcel arrived yesterday...I was like..Ooo...Woahh... Thought this thing won't make it to my address. As requested by Ms-(soon-to-be-Mrs) -Neppiaw...this for your view~~~ tadaa!! my Sizzix sidekick (Hello Kitty version). The Sizzix sidekick is perfect for beginners and for those who are eager to try, this is a good start. 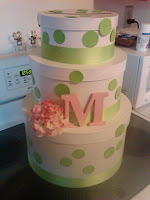 Here is the link from Sizzix website for the instruction. I've been a big fan ever-since I knew scrap-n-crop and have been buying non-stop (oops... ;p) for craft supplies (stamping, papers, inks, etc.) from them. 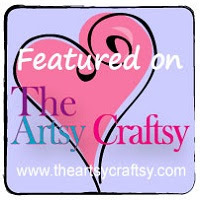 So, my next purchase from scrap-n-crop for my first trial with Sizzix Sidekick is the Ellison design Easy Emboss - Heart with Swirls by Scrappy Cat. Let's wait and see what we can do with it after the thing arrive my doorstep. Can't wait! 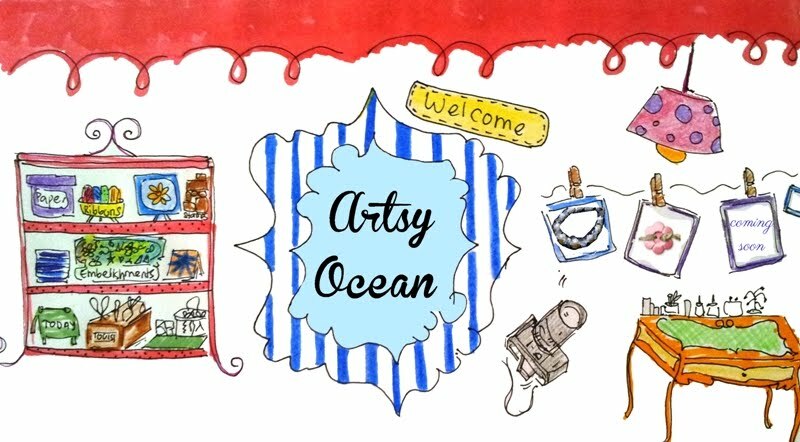 I found links below from youtube for Sizzix beginners. Hope it helps and it's a good introduction as well, for those who are not familiar with this machine. The embed code somehow doesn't work here... Hmm.. You can try click the link below. 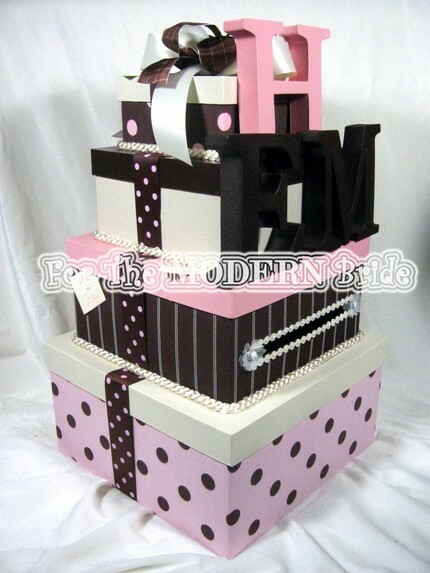 Today, I am inspired to do a wedding card box for my sis' wedding which is just around the corner. That's fast! 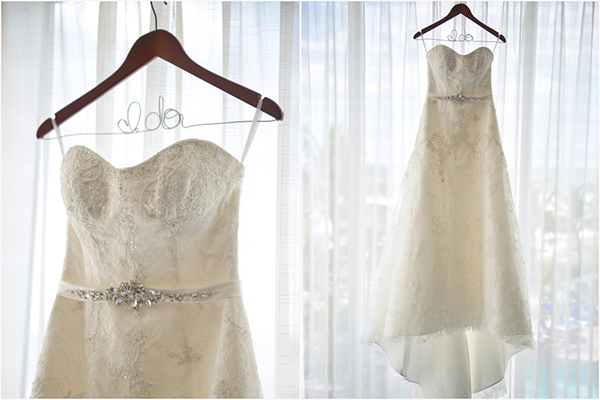 I thought I have more time to add-on more wedding stuffs to it. Hopefully I can make it. 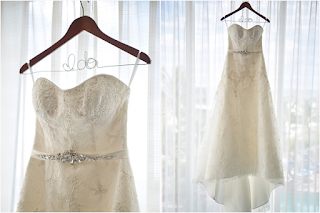 Yikes... Below are few of the creative ideas diy-ed by other bride-to-be from all around the world. You can click the link in the 'credit to' to view their page/original site. I'm pinning it here for own view and for inspirations. 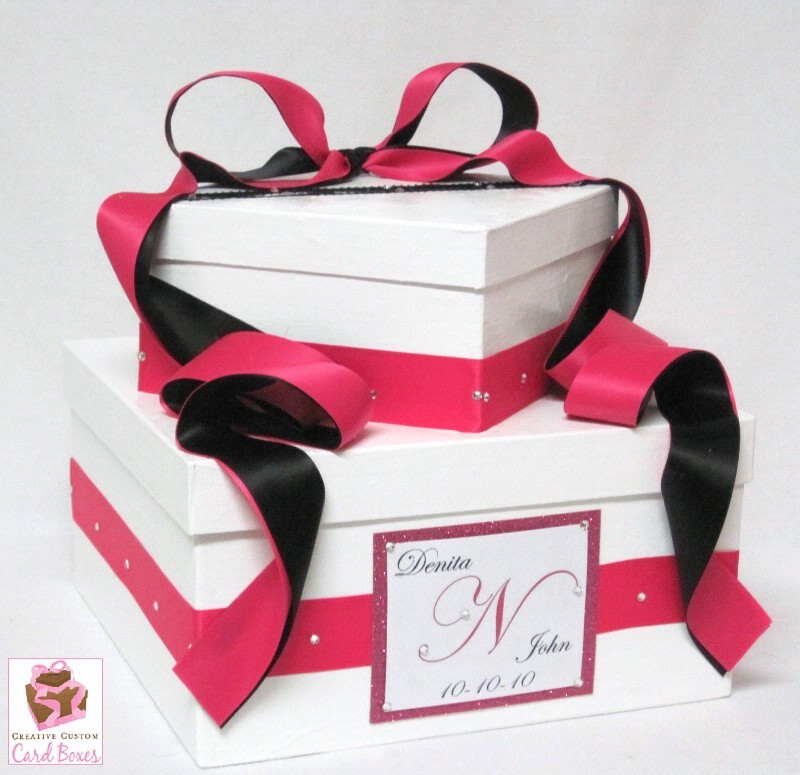 The first two wedding card boxes look elegant with satin-finish look. I like it but I am not really good at making round box and I don't want to spend on a plain round box. So, I will probably stick with square boxes. 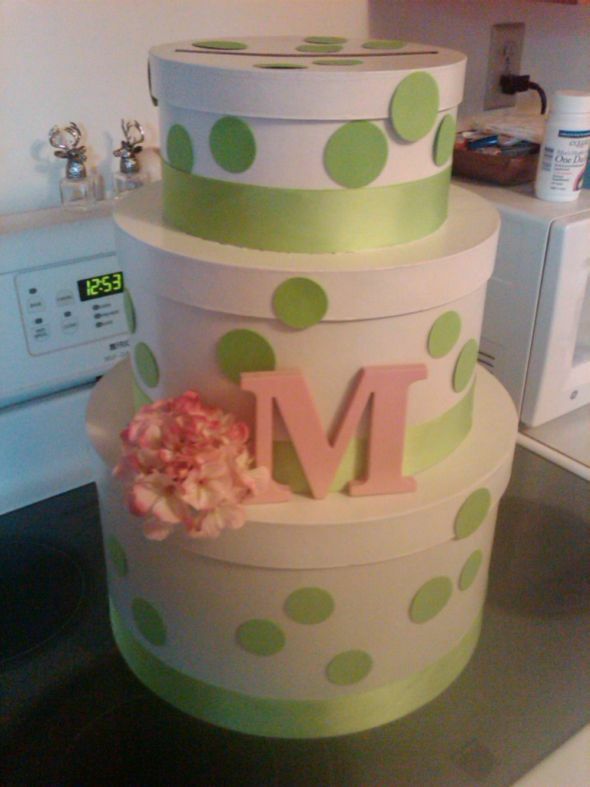 This is polka-dot inspired wedding card boxes with round boxes and green polka dots. Simple and neat with elegant feel of a square-type wedding card boxes. Another polka-dot inspired wedding card boxes added with 'character' to it with some monograms and polka-dot ribbons. Ok. I'm ready for my next project - DIY Wedding Card Box! Hope you all had a wonderful Mother's day yesterday. I am late one day sending my wishes but anyway, everyday is a Mother's day right and this special day is celebrated on different days and dates around the world but commonly takes place on the second Sunday in May. Mother's day falls on 13 May 2012 (second Sunday of the month) in Malaysia and majority of the other countries. So, here's a short wishes for all mommies out there. a Mothers Day full of joy for you. so often throughout the year. now that Mothers Day here. What do you think? 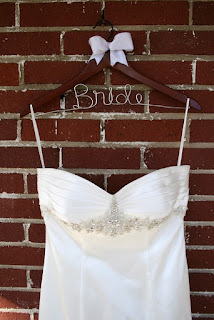 I've been drooling over tons of websites with DIY bridal hanger. Look what I've found from google images. ; plenty of beautiful bridal wire hangers, custom-made with bride's name or with the word 'bride', 'mrs', and anything you can think of. It was not in the plan to DIY this but I think my hand is itchy and I'm reallly eager to try this out. 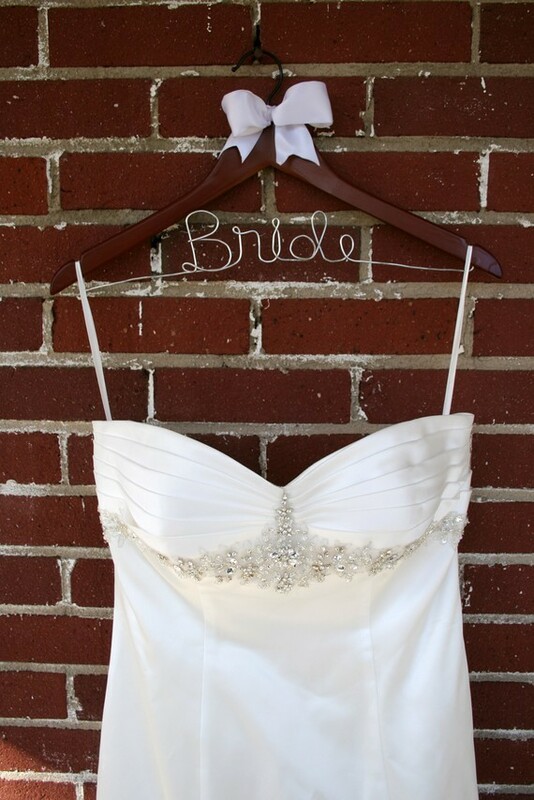 See the lovely wedding gown with the custom-made wire bridal hanger "♥ do"
I love all the ideas using initials, ribbons, embellishment, wire and so on. 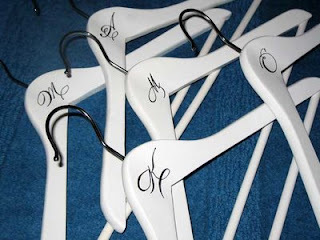 I am still thinking if there's any other method that I can do for the bridal hangers like the above. Let's wait and see.